Sean Schellenger, 37, of Point Breeze, was stabbed and killed Thursday night in the Rittenhouse neighborhood of Center City, police said. Family, friends and business associates will gather Tuesday morning to remember Sean Schellenger, who was killed in Center City on Thursday night. The memorial service will be held at 10 a.m. at Radnor High School Auditorium in Wayne, Delaware County. 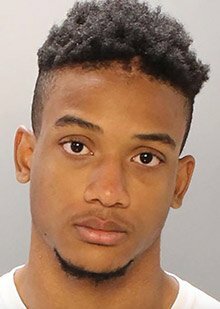 Michael White, 20, of Kingsessing in Philadelphia, is charged with murder, police said. 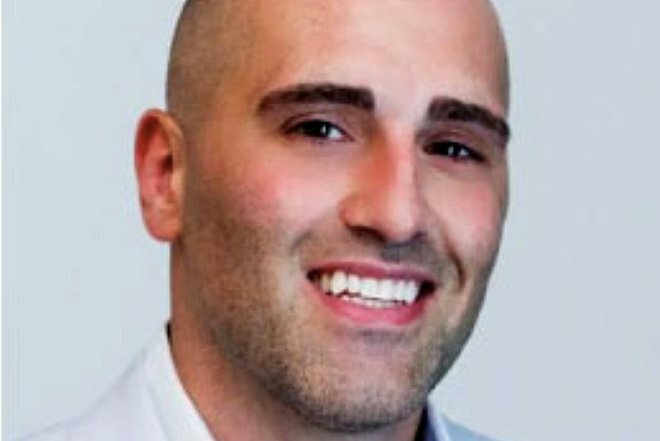 Schellenger, 37, of Point Breeze, a Philadelphia developer and former Penn State quarterback, was stabbed to death in the 200 block of South 17th Street (at Chancellor Street) after a confrontation with a bicycle deliveryman. At 2 a.m. Saturday, Michael White, 20, of the 5600 block of Hadfield Street in Kingsessing, surrendered at police headquarters, according to authorities. He has been charged with murder and possession of an instrument of crime, police said. White, who delivered for UberEats, attends Morgan State University in Baltimore. Schellenger was CEO of Streamline, a Philadelphia-based real estate development and construction company. 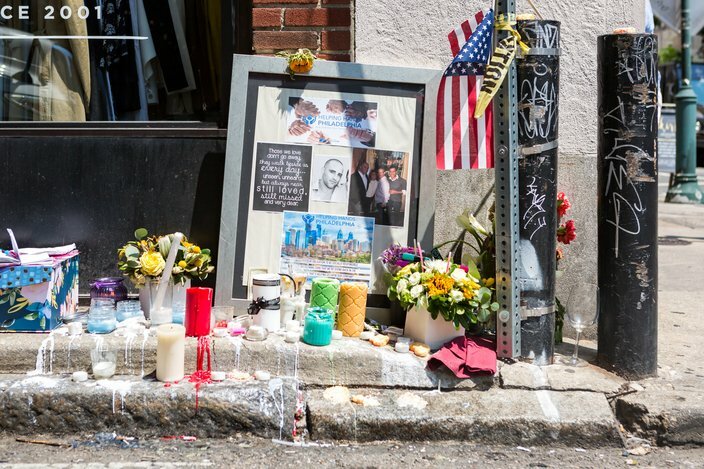 A memorial site of photos, flowers and candles decorates the sidewalk at the site of the incident and a vigil in his memory was held Sunday in Point Breeze. According to police, Schellenger was a passenger in a Mercedes-Benz and riding with two others when there was a confrontation with White. White allegedly pulled a large knife from his backpack and stabbed Schellenger in the back, police said. A memorial for Sean Schellenger at Chancellor and South 17th streets in Center City. Schellenger was stabbed to death in the 200 block of South 17th Street late Thursday night after a confrontation with a bicycle deliveryman. Greg Thompson, a spokesman for White’s family, says the college student acted in self-defense, the Associated Press reported. Thompson said White carried a knife in his backpack when he delivered food late into the night to protect himself.